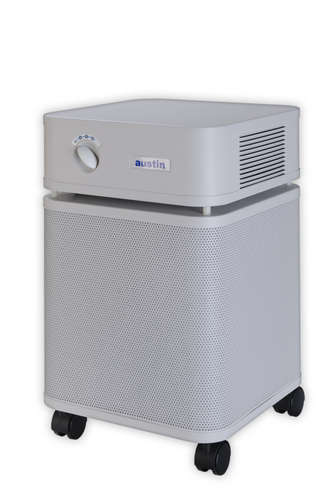 You might not be getting a good night's sleep because of the pollutants in the air you breathe. 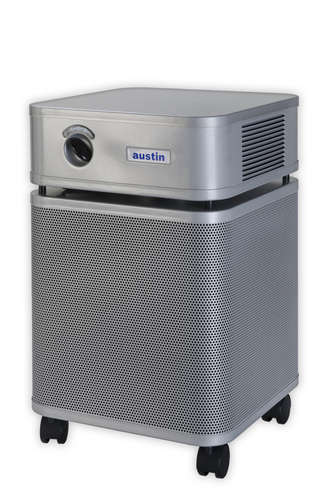 The Austin Air B402 Bedroom Machine not only removes particulate matter like smoke, dust mites, pet dander, mold spores, germs, viruses, and pollen, it will even remove volatile organic compounds that come from such sources as cleaning solutions, carpets, paints, building materials and formaldehyde. 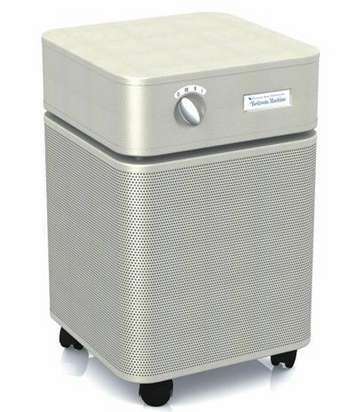 Five stages of filtration in the B402 ensure you are breathing clean air: First is a "large-particle" pre-filter to trap dust, hair, and pet dander; this filter is designed to be vacuumed rather than replaced. 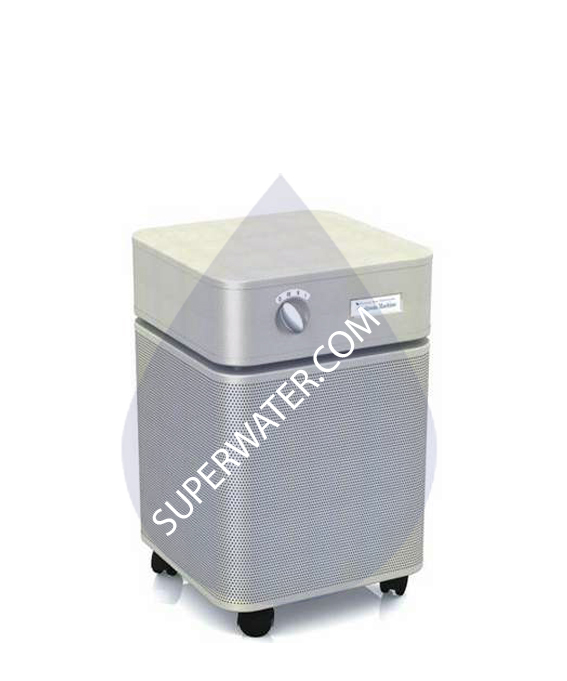 Second is a "medium-particle" pre-filter which traps mold, spores, and pollen. 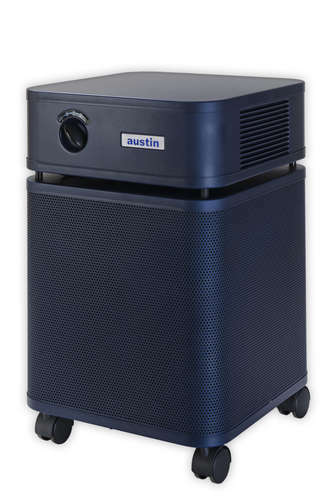 The third line of defense is 60 sq ft of medical-grade true HEPA filtration, which removes micro-organisms like bacteria and viruses. 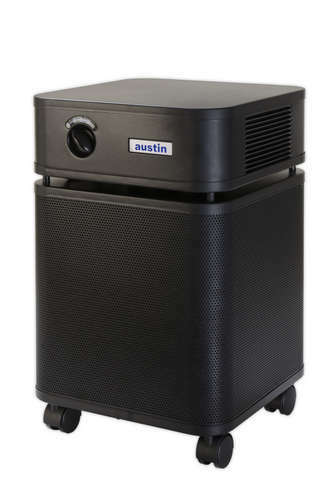 Fourth, 15 pounds of military-grade activated carbon removes chemicals, gasses, and odors. 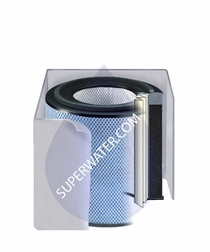 Finally, there's a HEGA carbon/zeolite cloth filter to filter out gasses.